If something we enjoy these lands by nature. The natural park Ports will look at nature in a different way. 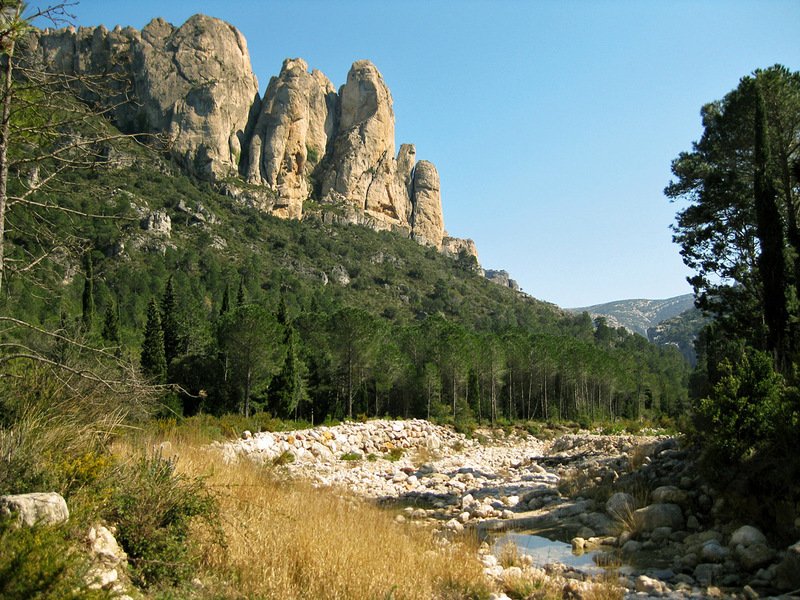 Bucolic landscapes, surrounded by the highest mountains of southern Catalonia.